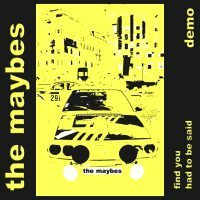 The Maybes - Find You - BFW recordings netlabel - ambient shoegaze indie experimental electronica - music is free! 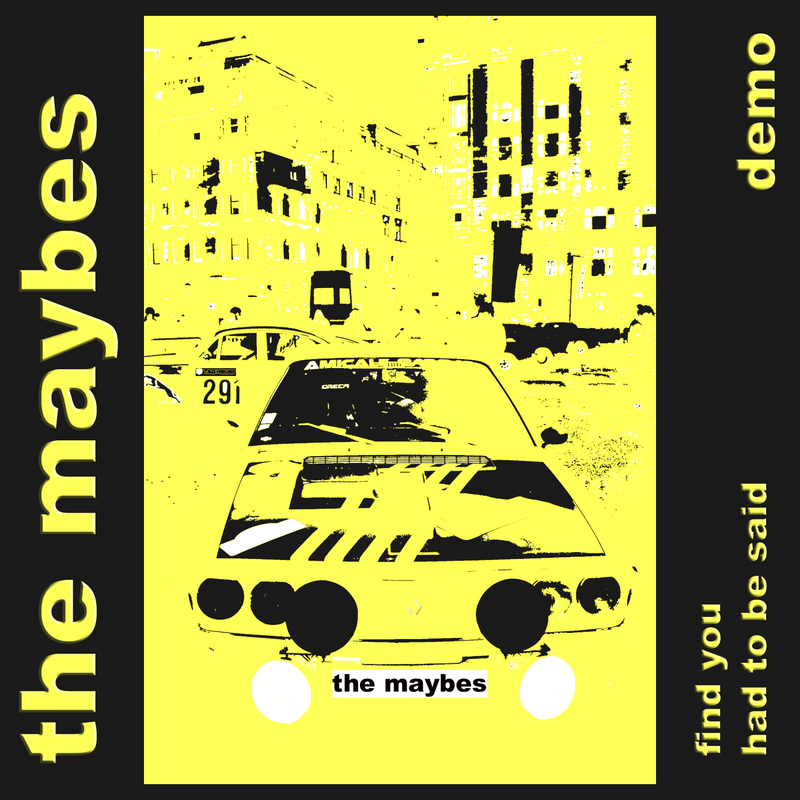 The fantastic new indie single from Glasgow duo The Maybes. are a two piece guitar based band from the South Side of Glasgow who write and record our own material.